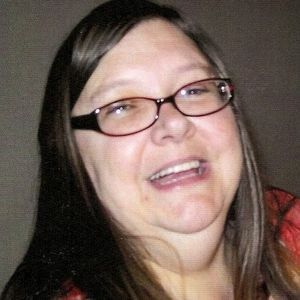 Greenville-Mary Ann Clark, 49, of Greenville died Friday, October 21, 2011 at 8:23 AM at her residence in Greenville. Born October 30, 1961 in Muhlenberg County she was a homemaker and was of the Holiness faith. She was a very creative individual who enjoyed Sewing, beading, and baking. 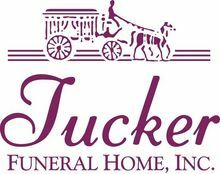 She is survived by her husband, Tony Clark of Greenville; two daughters, Laura (James) Collins, Sarah (Casey) Jones; a grandchild, Shayla Rhea Jones, and her mother, Daisy Groves. Tony, I just found out. I am so sorry to hear of the great loss. I will always remember that big smile she had. May you and the girls find comfort in the wonderful memories you have of her. May God comfort you and the girls. I was so heartbroken to hear of Mary Ann passing. Our loss is Heaven's gain. Now she will be joining our other classmates Vanessa, Dawn Earle Edwards and Tony McCall. They will never be forgotten and our hearts and love will always be with them. Mary Ann was a gentle soul with a loving heart for everyone. My thoughts and prayers are with you all. My condolences to the family on your loss. Mary and I grew up and went to school together. She was always friendly and kind to everyone. May God wrap his loving arms around the family and give you the strength you need at this time. Mary is now safe in the arms of our Lord !